'Sleeping Lions' is a throwback to the post-Grunge Alternative Rock of the late nineties. 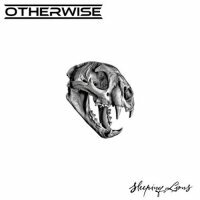 Otherwise pound soaring melodies into shape in blistering choruses that are encased in restrained, often stripped back verses. Founded in 2003, this is the band's third album. Opener 'Angry Heart' shows the darker, heavier side of the band, closer to influences like Rage Against The Machine. The vocals are combative, coming into play again on the title track; the pace might be slow but the texture is in-your-face, rough and heavy. The melodies take centre stage in 'Suffer' and 'Beautiful Monster', these tracks have particularly raw verses where the guitar is clean and sometimes unaccompanied. 'Nothing To Me', 'Weapons' and 'Crocodile Tears' fall somewhere in the middle. The verses are restrained before bursting out into Punky, Grungy choruses. It's the energy, immediacy and feeling of mindlessly thrashing your heart out where this band succeeds. There's even some layered backing vocals and anthemic chanting thrown in. 'Blame' has a more Classic Rock sound in the guitar solo before 'Bloodline Lullaby' seeps into being, showing that Otherwise are not just about a single song-writing style. It's the longest track on the album and drags a little for those of us who like something snappier. 'Won't Stop Beating' closes the record in a fun frenzy of a track. 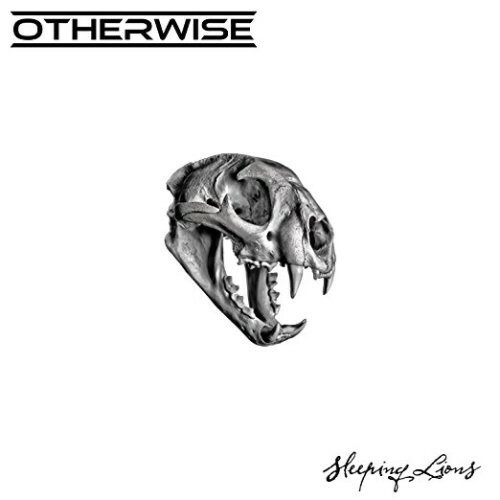 Otherwise are at their best here with a pumping but mild verse that breaks out into an uplifting, crowd-pleaser kind of chorus. Jumping at a festival kind of track? Yes, that. Fans of bands like the Foo Fighters will like the verse-chorus interplay and the pairing of short melodic bursts with solid and stormy guitar passages. Overall, a solid Alternative Rock album that delivers plenty of energy, emotion and variety in twelve tracks.